What Does AJR Tech Do ? 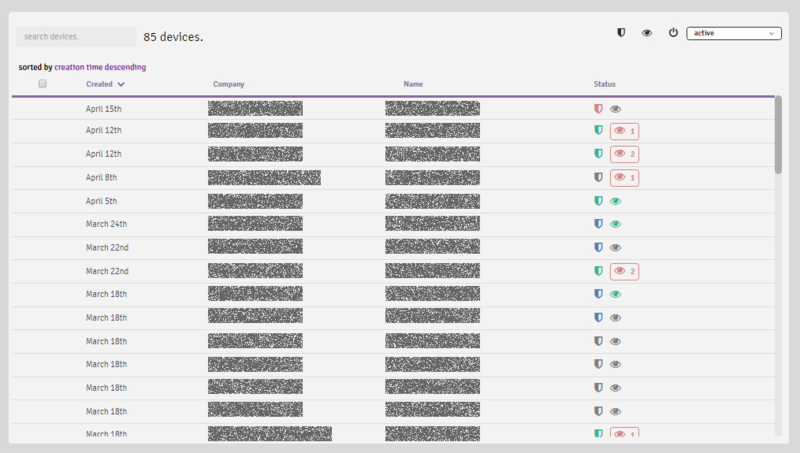 AJR will also be notified of issues via our dashboard of all the computers we manage and monitor. 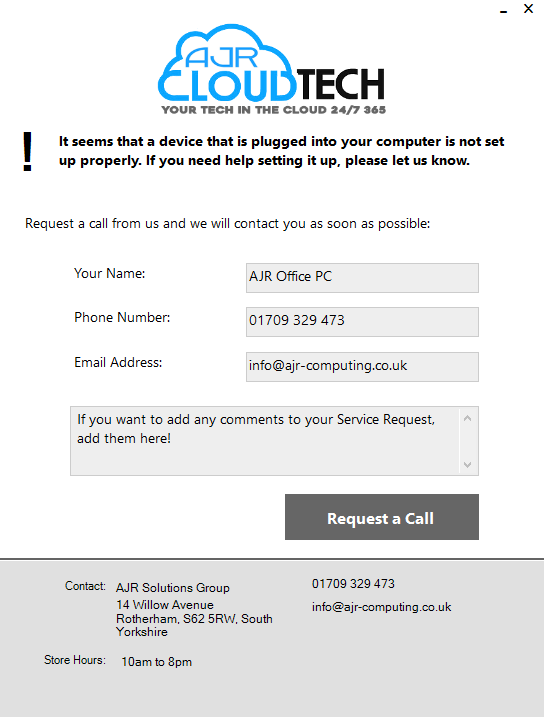 If you also have AJR Cloud combined we can resolve issue through the cloud or via a remote support session for more complex problems. 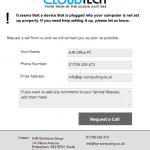 A Desktop Calling Card shortcut allows you to contact AJR with any issues…24/7 right from your desktop. 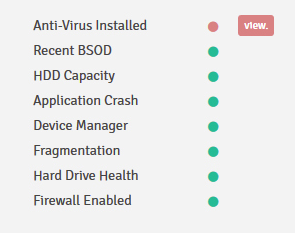 Includes Windows App for communicating with a technician 24/7, and desktop notifications on your screen when an issue is detected. 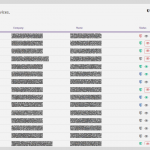 plus Tech Monitoring so we can proactively see the issues as they occur, rather than waiting for you to contact us. 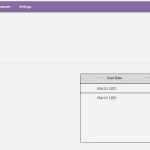 This enables the technician to fix issues faster, and even prevent them from affecting your experience. 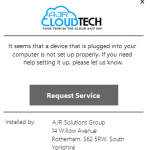 AJR Tech Monitoring Package is only £5 /month. You’ll benefit by receiving faster repairs, quick access to support, and a higher quality of service overall! If you would like to subscribe to this cloud solution please use the subscribe button below, insert your name and contact telephone number. 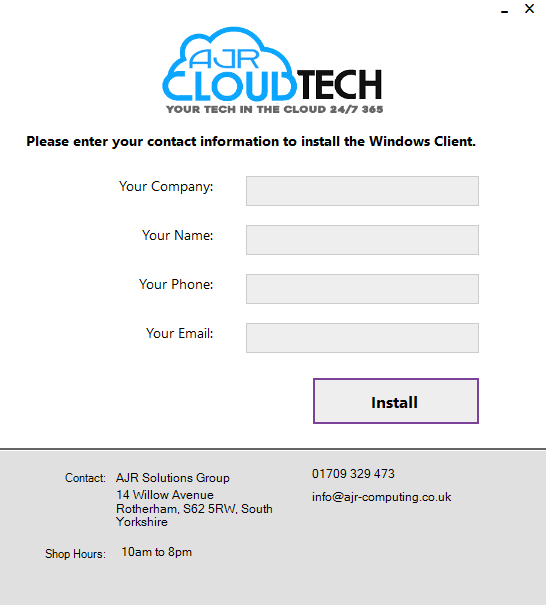 If you would like to subscribe to more than one cloud service use the drop down menu to select the number of service you would like then contact AJR to request and installation. 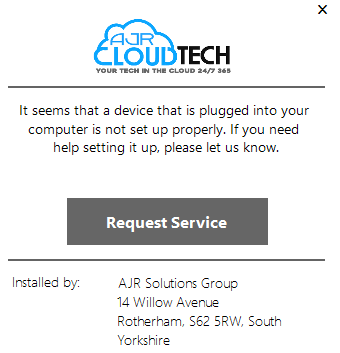 Once we have received notification that you have subscribed AJR will contact you to arrange a remote support session to set up your new cloud solutions.